"I am sitting here early in the morning, drinking coffee, watching the deer in the field. The fire is blazing, jazz music sets the mood...what honeymooner wouldn't be in heaven? We picked Newton Fork from an ad in the South Dakota tourism book...some of the ads lie. Imagine my delight when we found it was everything they said and more." "What a gem! Driving the curvy roads to find what was around the bend...had a wonderful time in front of the fire. We will be returning in the not-so-distant future." "It's unbelievable! How can some place like this exist without everyone knowing about it? The moment we pulled in we knew this was definitely a place we will be coming to as often as humanly possible. I have heard for years of this being "God's Country." You have done such a wonderful job complementing that fact. What a humbling experience. I feel like we've been deprived up 'til now." "We have been coming to the hills for 10 years now and can say without a doubt that this is the best place we have stayed." 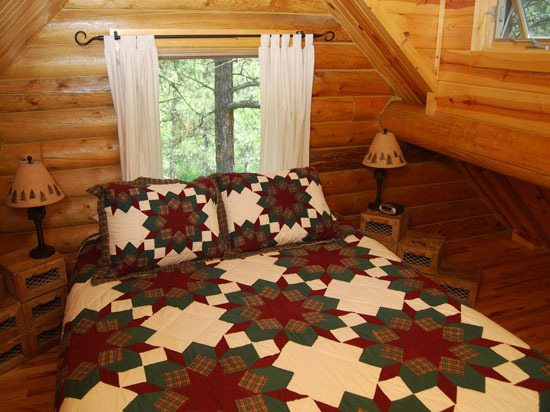 "We enjoyed the cabins, the views, bathtubs to the smell of the sheets...everything was so clean & homey. The decorating is perfectly fitting." "Sure wish we could stay longer. Enjoyed the solitude and luxury of the uniquely decorated cabin. Obviously, a lot of thought went into establishing these dreamy escape havens. What a perfect place! We shall return." "We are newly engaged and wow, what a romantic place to celebrate our upcoming nuptials. Waking up to one of the most beautiful views makes me anxious to see the rest of the area." 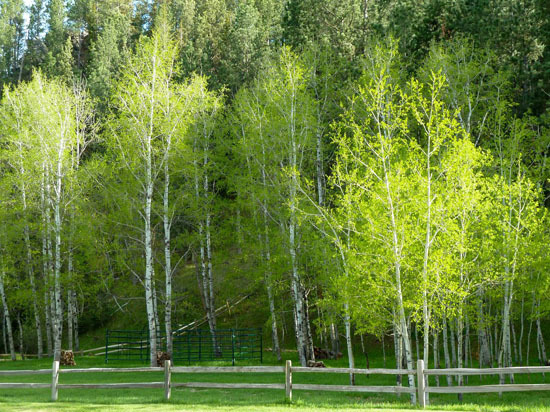 "Writing from the deck where we spent most of our waking hours at the ranch. 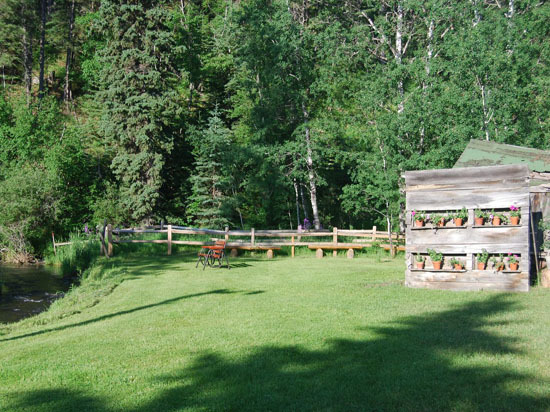 After years of camping in the Hills, we were happy to find a balance of nature & convenience at Forest Haven. So glad you don't have TV...the horses, deer, turkeys & coyotes provided the entertainment." 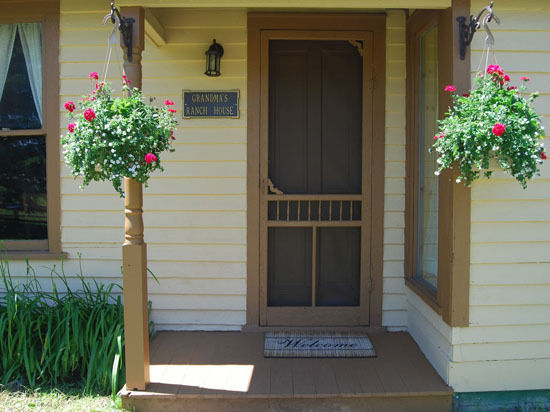 "We think Newton Fork Ranch is the best place this side of heaven! We sure would like to stay here forever!" 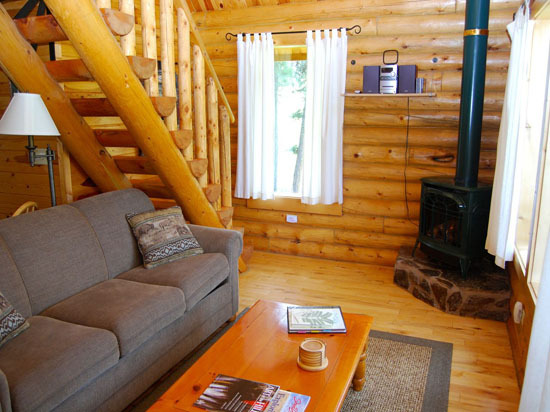 "We were pleased to see how nice the cabins are. They are very well kept up. The peaceful surroundings are great. The deer greeted us every morning. They came right up to the cabin." 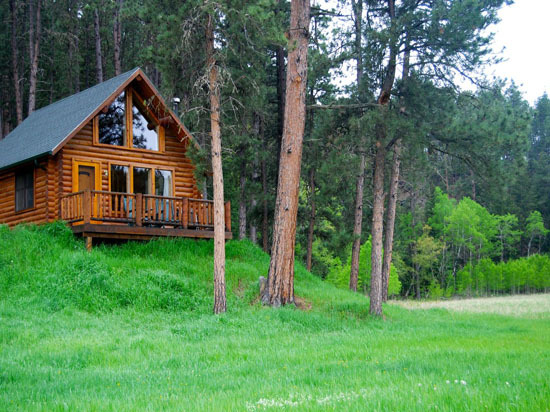 "This lovely cabin nestled in the Hills seems to be a little slice of heaven on earth…so tranquil and beautiful! Counting the stars from the front deck and then quiet time by the fire…moments to savor. 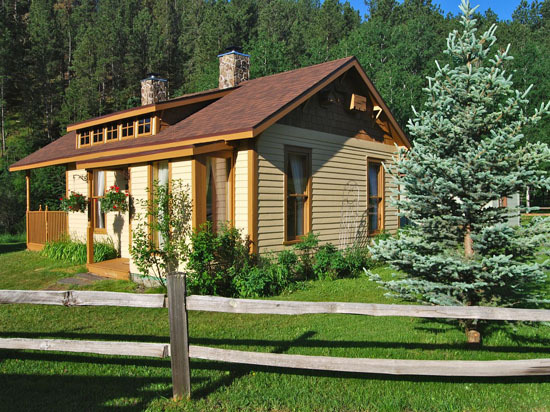 Memories are precious and we reluctantly must leave…but with memories of joy and peace here at Forest Haven cabin." "So we come here to indulge in the luxury of nature and what beauty and surprises we experienced! Tons of turkey and deer. We even saw bucks on the field out front. 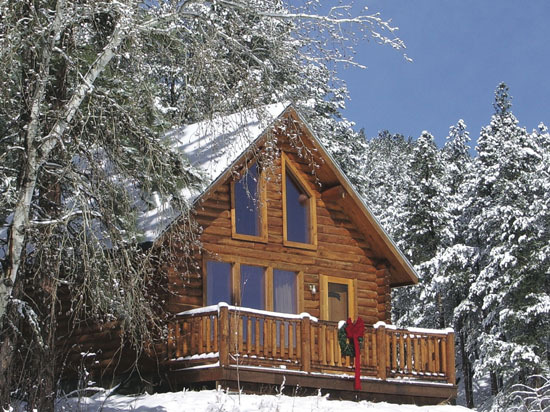 Ultimately, this cabin is our favorite home. 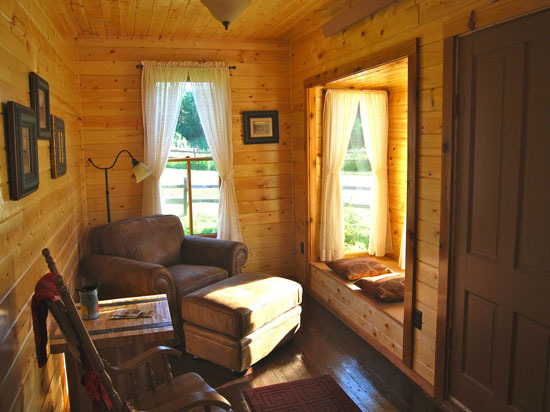 We love being swaddled in 24 hours of nature and the privacy this Newton Fork Ranch affords." 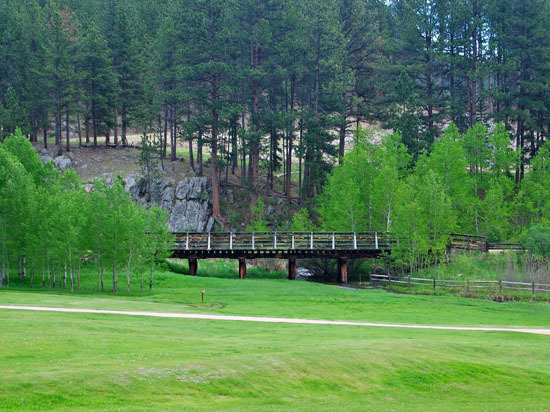 "We are big bicyclists so the trail access is great and, in our opinion, the best part of the trail starts at your doorstep and heads north to Deadwood." 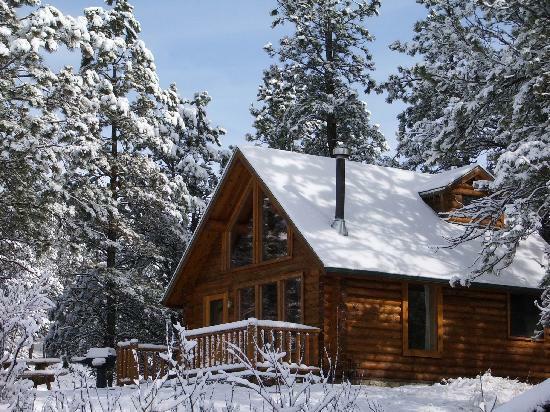 "I am happy to report we found what we were looking for this weekend, and this cabin was a significant contributor to making this one of my favorite get-a-ways ever." "The cabin is great! Kudos to the interior decorator! We will be back!" 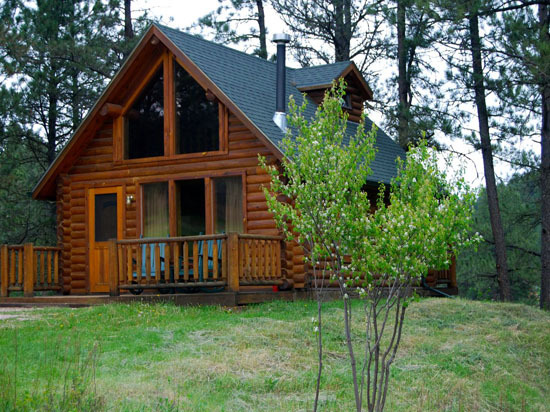 "We finally arrived at our cabin and we fell in love with it. We enjoyed it so much we hardly left. The highlight of this trip has to be the cabin and the land on Newton Fork Ranch. Absolutely relaxing! We will be back!" 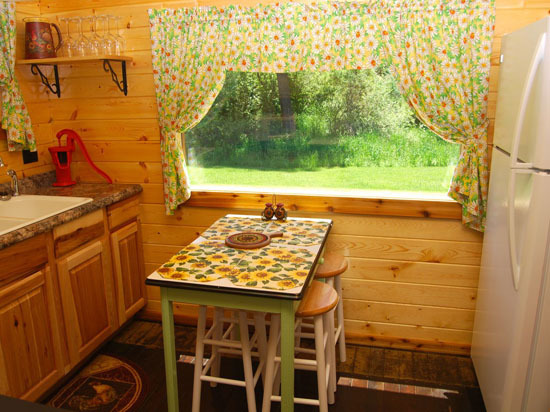 "The cabin is so beautiful and comfortable, we never wanted to leave it to go on our tours. Thank you again for making the cabins so beautiful and inviting." "I must say the beautiful cabin and peaceful surroundings here at Newton Fork will be the best highlight of our vacation. The claw foot bathtub, the warm robes and absence of TV are special touches that a busy mom can really appreciate." 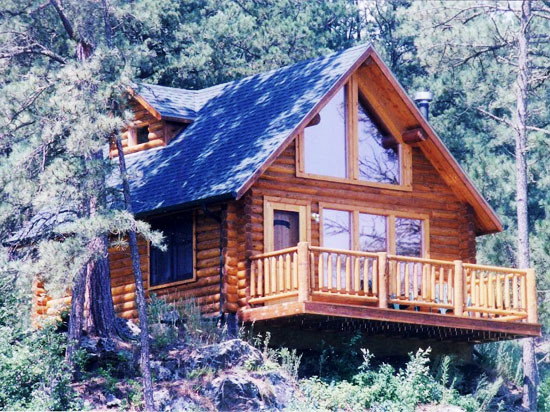 "Enjoy the cabin, cook a few meals instead of dining out, sit on the deck and catch up on conversation. 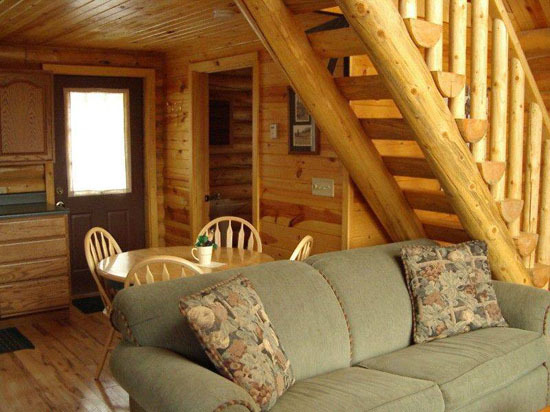 Don't miss out on the best attraction of all...this cabin!" "This is such a beautiful place. The scenery is breathtaking. We enjoyed the flock of turkeys running up the hillside & the deer grazing out front. What a fun place these cabins are to stay in!" "What a treat to know that at the end of your day you get to stay here." "It's obvious that a lot of thought has gone into furnishing the cabin. It's like a rustic Four Seasons hotel." 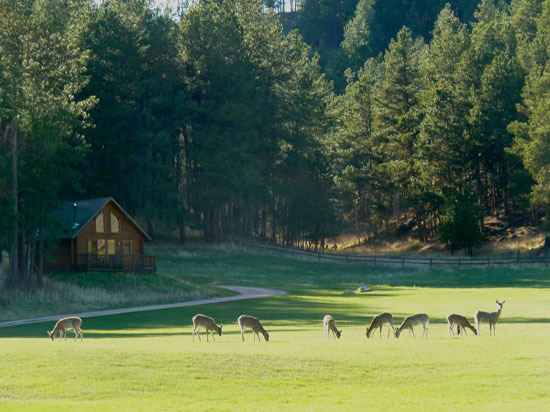 "In touring the sights of South Dakota, we didn't see one place to stay that even came close to the grandeur of Newton Fork Ranch! It's the perfect place for our memories to be made and cherished!" "This cabin is so romantic. I love the fireplace and the clawfoot tub. God truly knew what he was doing and blessed us all with such beauty."